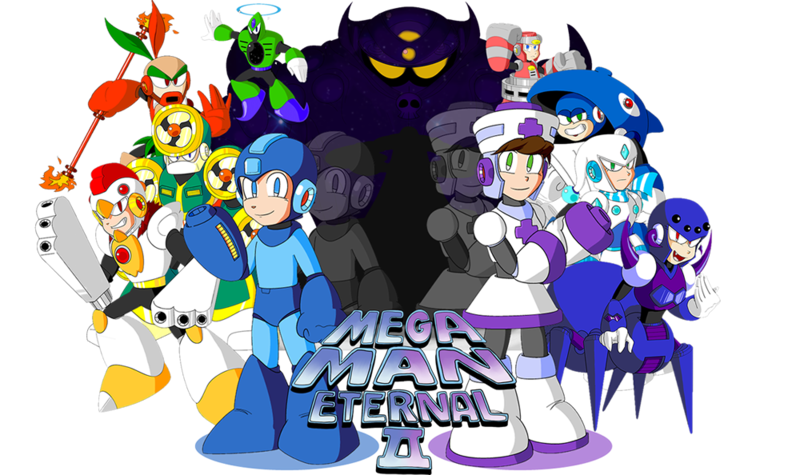 The Mega Man Eternal II page is now up! Much of the site is under construction at the present time , so bear with me while I post content as things come along. The forums are also available. I encourage you to watch the robot master showcase shown below!